Effectively managing workers compensation claims after a workplace accident helps lower premium and protects your Experience Mod. What to do in the event of a work comp claim? Injuries and accidents at work happen. That's why employers need coverage. Workers' Claims should be reported to a supervisor or employer and then the claim should be filed with the insurance company. Most insurance companies require a First Report of Injury Form to be completed before a case worker will be assigned to the claim. The sooner the carrier gets involved, the better the chances of effectively managing the claim process. A First Report of Injury should be completed to open a claim with the insurance carrier. This form describes the nature of the injury and provides basic employee information. Some case manager will complete this form with you when you call in a claim. Here is an example of a First Report of Injury or Illness Acord Form. It is extremely helpful to have the insurance company name and policy number for the medical facility. Most states require this information to be posted in the workplace. 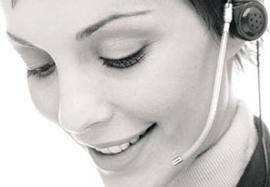 The sooner the carrier is informed the better they can assist with claims processing assistance and consultation. 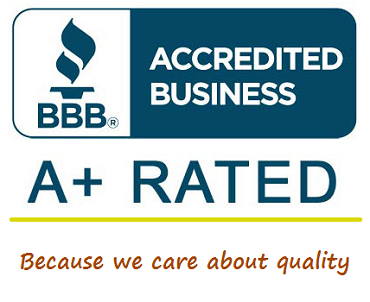 This also helps insurance your claim is not denied by the carrier due to state reporting requirements.. Some carriers and agencies will complete the form for you. The carrier will typically notify the applicable state department and manage the rest of the claim process. Employers should ask for updates regularly and implement Return to Work programs when possible. Getting employees back to work soon helps reduce the cost of the claim. Most state laws require employees to notify their employers of their injuries within a certain number of days after the accident. Persons acting on behalf of an employee may provide this notice to the employer as well. Some state rules also require employees/employers to notify the state industrial commission or department of insurance. Typically, your insurance company will do this when its required by law. Although many states prescribe a certain period (i.e. 90 days) with which the notice must be given, others make general statements such as "as soon as practicable". Sometimes, the notice provisions only apply to death claims. Furthermore, if a worker is mentally incompetent or incapacitated because of his injuries, he or she is generally excused from the notice requirements. Statutory notice does not have to be given in any particular manner. However, certain states require that the notice be written. These requirements are not always enforced. Sometimes, the notice requirement may be waived. The First Report of Injury may serves this same purpose. Once an employer has been notified of a work-related injury or death, they should always notify their workers' compensation insurer. If the carrier accepts liability for the injury, a notice of compensation payable will be issued to the employee. If an employer disagrees with a claim, or the insurer denies coverage on the claim, the employee may file a claim with the proper state agency. All workers' compensation statutes restrict the amount of time an employee or a dependent has to file a workers' compensation claim with the state. Although the periods vary from state to state, they generally range is one to three years from the date of the injury. In the case of an occupational disease (i.e. Asbestos), the limitations periods may start when the employee realizes that he or she has the disease. All parties involved (employees, employers and insurance carries have certain rights to appeal a claim or decision made by the state. Such appeals may continue all the way to the state supreme court. Medical claims are the most common type of work comp claim and refers to the portion of the claim costs associated with medical bills and rehabilitation costs. A medical only claim means that the employee did not need anytime time off of work do to the injury. A workers' compensation policy has no set limit on what it will pay for medical expenses. When a work comp claim is accepted by an insurance company, they will review the claim and set an arbitrary cost associated, or expected, for the claim. This is what the insurance company believes the ultimate cost of the claim will be. This amount is known as the Loss Reserve. As a claim develops and the insurance company pays for medical costs, lost wages, disabilities, and rehabilitation costs, a claim will generate a Incurred Cost. Incurred costs are the total expected cost of the claim and include Reserve costs plus incurred costs. Incurred Losses are the total claim amount reported to NCCI (or state bureau) and used to calculate future experience modifiers. This number should be important to business owners as it will ultimately have an affect on your experience modifier for three years in the future. Employers who do not agree with their Loss Reserves have the right to request justification for the amount from the insurance company. Good insurance agencies should also monitor and assist employers anytime they have any open workers compensation claims. 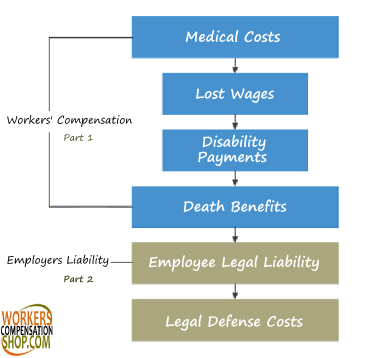 What is a Workers Compensation Loss? * NCCI & other states includes Employers Liability Insurance. Claims Affect Rates and Premium. The frequency and cost of workers comp claims directly affect an employers ability to find affordable workers compensation coverage. Businesses who have incurred claims often pay higher rates because of policy debits and Experience Modification Rates (EMR). 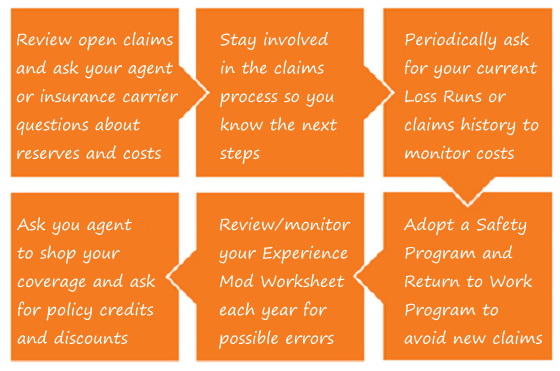 Managing claims quickly and efficiently helps employers reduce the cost of coverage over time. 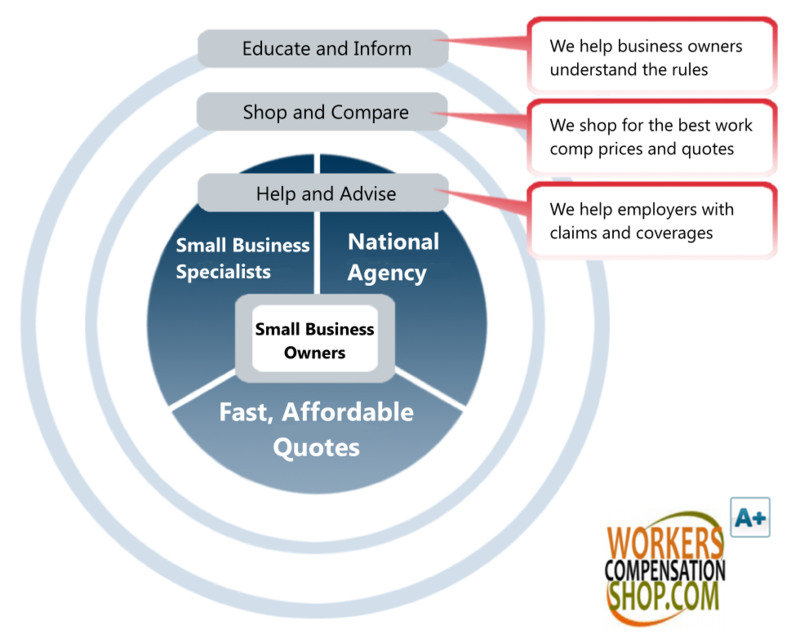 At Workers Compensation Shop.com, we help employers understand their insurance and buy lower-cost coverage. Start a quote online or give us a call today.